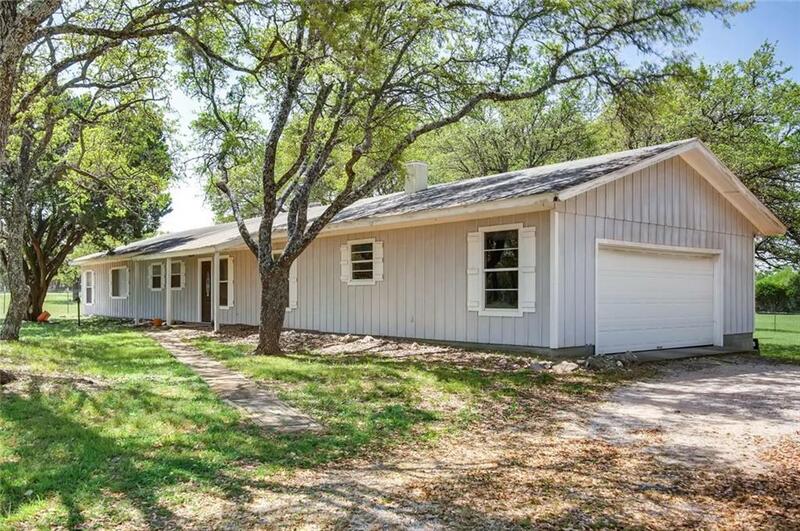 Check out this immaculate home in the peaceful countryside of Burnet County! 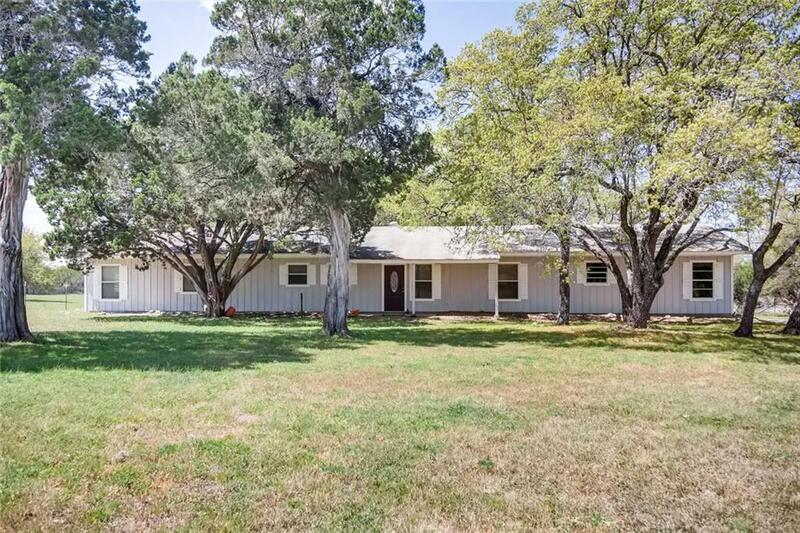 This 4 acre property is very secluded & includes a shed w/electric, a small livestock barn, & a corral. 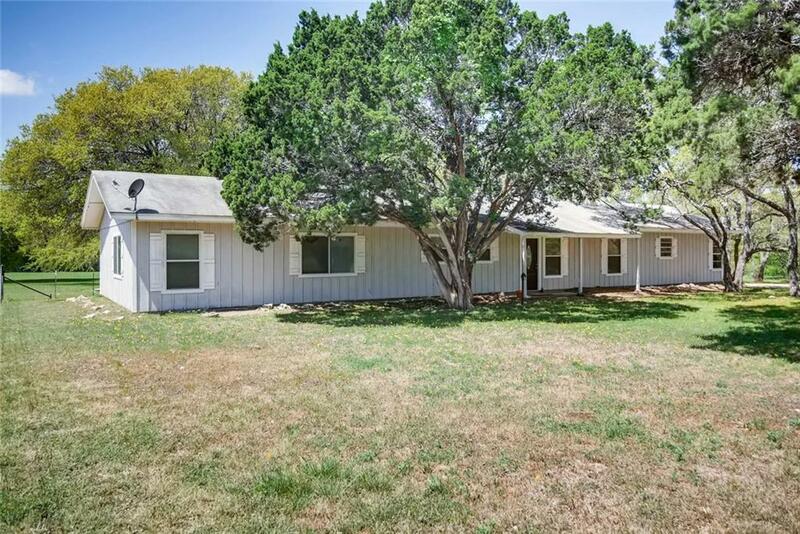 This 4 bed, 2 bath home has been very well kept & has large closets in each room. The living room boasts a vaulted ceiling w/a lovely view out the back windows and a working fireplace. The garage is large with additional room for storage or work space. 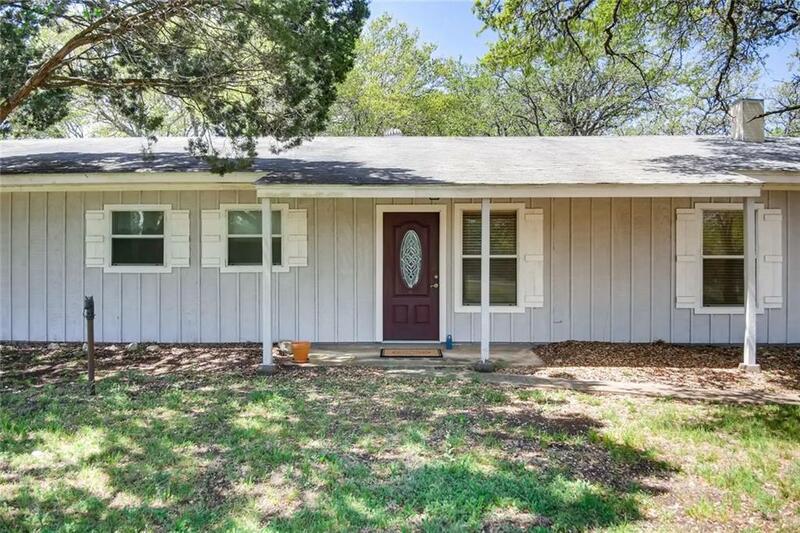 Property listed by Hippo Realty, Llc.